Today is Mindset Monday, so let's talk about our mindsets. I've said this a lot on my social media sites using the #mindsetiseverything hashtag, so I'll say it here, again: Mindset is everything! How we see ourselves and view the world determines how we treat ourselves, others, and how we maneuver through life. If maneuvering is difficult or your growth is stagnant, then a transformational change is the answer and your best cure. When you are being negative or worrying about various things happening in your everyday life, you are told to think positive and/or not to worry so much. Yet, you still worry and think the worse about the situation. A little negative, persistent voice in your head just won't go away. It consumes your thoughts and then you let go further and those thoughts formulate negative words that flow through your mouth. When you add negative words, those words are like a companion to those negative thoughts. They speak to it and validate it. They give it the energy to plague you. Have you ever wondered why? Okay, let's talk more about that negative voice. With that negative voice comes a visual in your mind of the worse outcome ever of your current situation. It just won't go away and then on top of that, you keep speaking more life into it with your negative words or statements. Even if you stop talking negatively, the negative thoughts just won't go away. No matter what you do, that voice drowns out the positives thoughts you attempt to focus on. Then you maneuver or take a path in your life that is based on those negative thoughts. A path that makes it worse. Your mindset is everything! Ever wonder why is it so hard for you to think positive and seemly easy for others to see the silver lining or a way forward in everything life throws their way? Well, that's because you have a baseline for your programmed mindset. It's your preprogramming's fault. Yes, you have a preprogrammed mindset. So, you're probably wondering what the heck is a preprogrammed mindset and you probably want to know how you can fix it. Right? Well, a preprogrammed mindset is the mindset you were programmed with as a child. Yes, it can be fixed and if you allow me, I can be your guide. Keep reading and I'll explain more. From birth to approximately age 6, our minds are like little sponges that are rapidly soaking up every word we hear about ourselves, about others, and about life in general. How we are treated and how others are treated around us stays with us and becomes our baseline. We had no filter to block certain words or scenes at that age because we were in learning mode, which is why we could learn various languages so quickly, as well. The end result is our preprogramming. It is the baseline for our mindsets. Whether good or bad, it is the reason you keep gravitating towards the same type of love interest. It is the reason why you can't seem to break the barrier of making above a certain amount of money. It is the reason you're either bad or good with money. It is the reason you view certain people in a negative or positive way. It is the reason for why your first thought is either negative or positive in any situation. Can you change your preprogrammed mindset? Yes, you can. Keep reading. There's an old saying, "You can't teach an old dog new tricks." Well, that's not entirely true. Old dogs have to want to learn new tricks. You see, old dogs can be taught too, but young dogs learn faster and more easily. That's why there's that famous quote from Frederick Douglass, "It is easier to build strong children than to repair broken men". You can change, but you have to open your mind and be willing to put the work required for that change to be a permanent part of your life. You can't teach a closed mind because that mind is not receptive or open to any change; it's set in its ways. Are you open and receptive to reprogramming your preprogramming? On average and according to research, it takes about 66 days to change a behavior or habit (not 21 days). Studies show that it may take as little as 18 days or up to 254 days, depending on the person. For a lifetime of living with your preprogramming, I recommend you stick with your reprogramming process for at least 90 days. After all, it is a whole life change, but more precisely, a transformational and mindset change, and with me helping/guiding you. 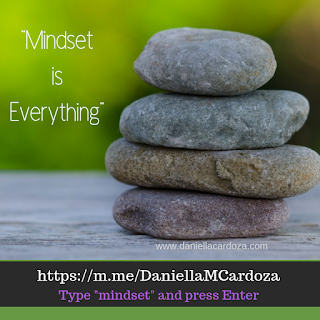 I want you to visit me at https://m.me/DaniellaMCardoza then type the word mindset and then press Enter on your keyboard for a Free 7-Day Mindset Training Sequence. When you've completed the 7 days, you can decide if you want to stop there or build upon what you learned and grow with me. Whichever path you decide to follow is totally up to you, but know this, you are more than worth it. You deserve to be happy and deserve to reach your goals. If I can help make one positive change in your life, wouldn't it be worth it? 1. "The definition of insanity is doing the same thing over and over again and expecting a different result." 2. "Be strong enough to stand alone, smart enough to know when you need help, and brave enough to ask for it." 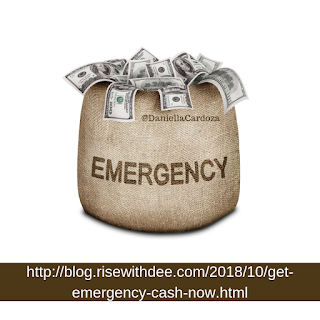 How to Get Emergency Cash Now! 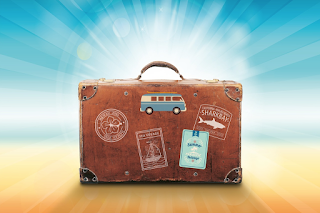 Crate: this website is totally FREE to join. In fact, they'll even give you $1 right now if you join using this link: click here. Members earn income through various offers, surveys, watching videos, research, referrals, and much more. 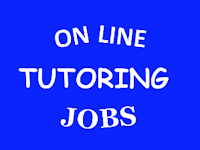 The cool part is if you have a teenager (child or sibling) in your house, this is a great way for them to earn some cash on their own. The minimum age to join the website is 13 years old; however, if you're under 18, you must get a parent's permission first before you are confirmed as a member. Your checks will be mailed to your home when you reach a minimum of $20. Click here to learn more and to join today. 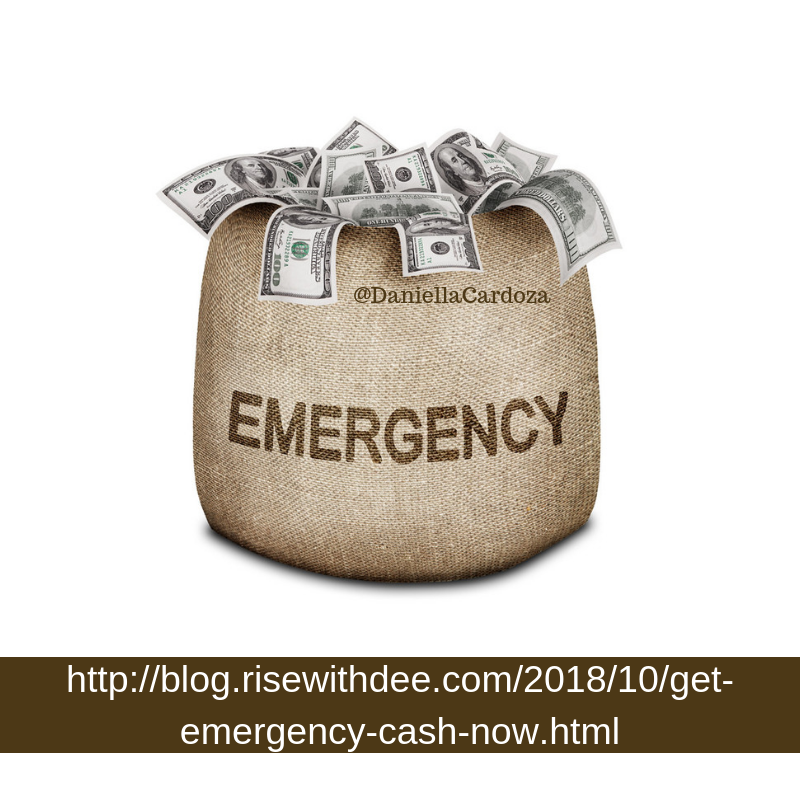 After you've joined today, I want you to sign up for my mailing list for some quick and easy tips and/or tricks to potentially earn you about $100/day. You don't have to sign up for my tips, but I highly recommend it.